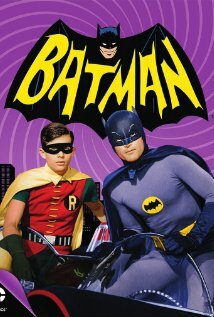 The 1960s “Batman” television series has been out of production for nearly 50 years, but it has been rediscovered at my house, by my kids. My son wanted a Batman toy for Christmas and then wanted to see one of the movies. I’ll be honest, some of the Batman movies of the 90s to this century are a little violent for young children, so we found the LBJ era series via On Demand, and now we are hooked. 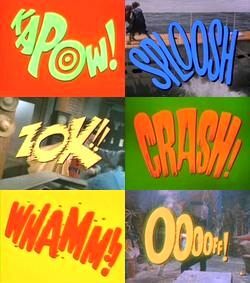 Sure, there are some fights on Batman, actually it’s a primary element of the show, but the storylines are so insipid, they border on hilarity. My daughter, who is almost eight, said she thought Commissioner Gordon wasn’t very smart. No, the characters all sort of dunce-like, but that’s the charm of the show. 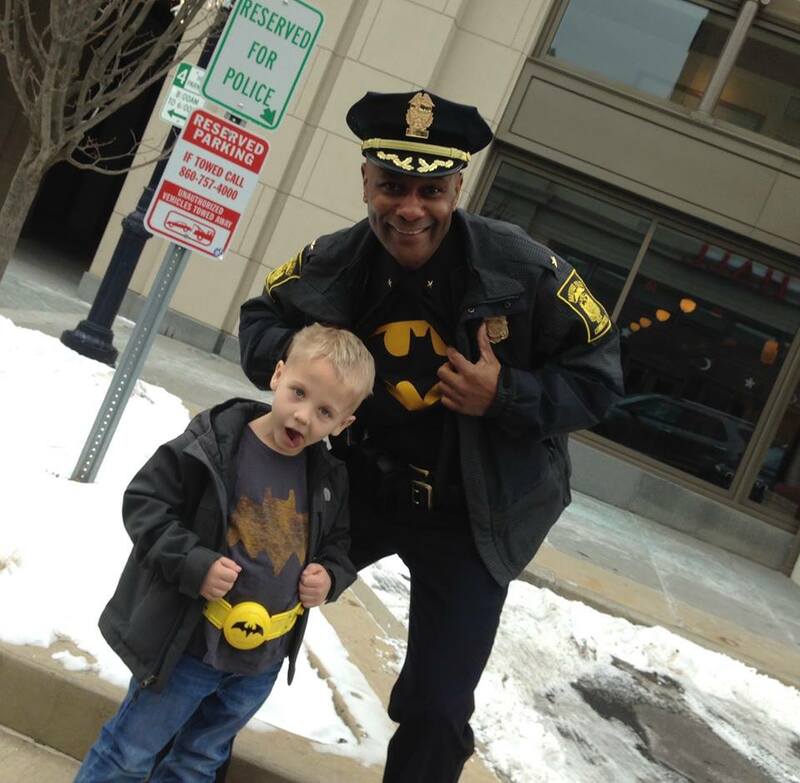 Here’s my son with his Batman costume, and posing with Hartford Deputy Police Chief Neville Brooks, who we learned wears Batman gear under his uniform. 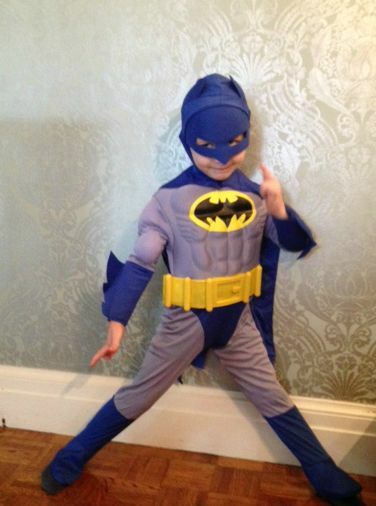 Could he be the real caped crusader? Do you like the tv series or the movies better? Favorite one?